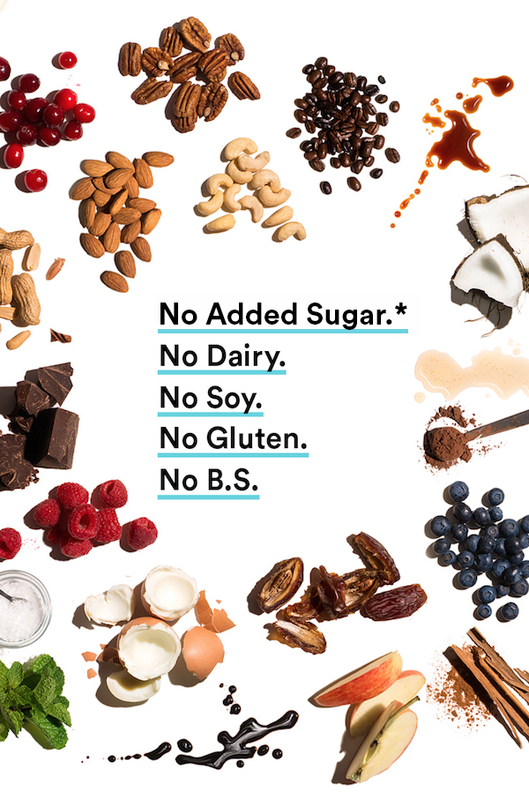 RXBARs are whole food protein bars made with real ingredients. 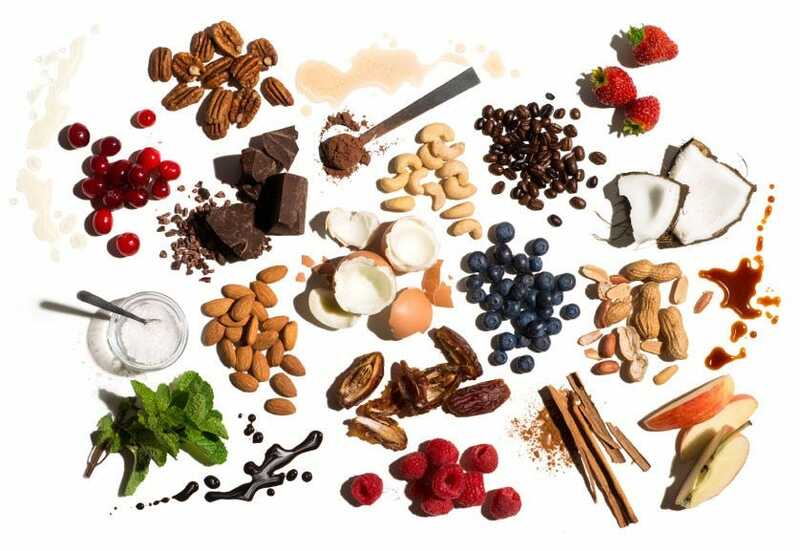 Just real food that tastes good and is good for you. Each delicious bar packs 12g of protein and 5g of fiber in under 210 calories. That’s 25% off the Sample Pack and Free Shipping. 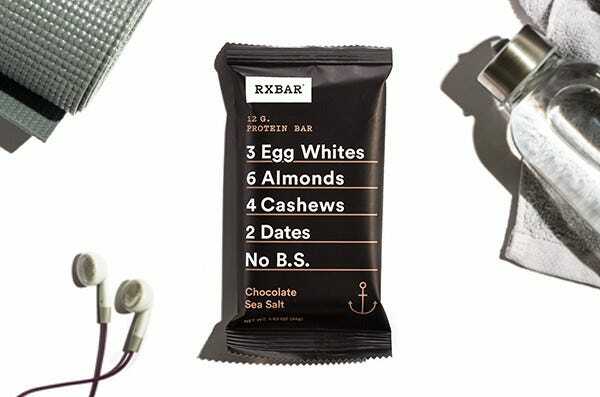 Try 6 of our top RXBAR flavors and discover your favorites in our 12 bar variety box.